See, I’m not really a Christmas jumper person.. I’ll just about do a sweatshirt! 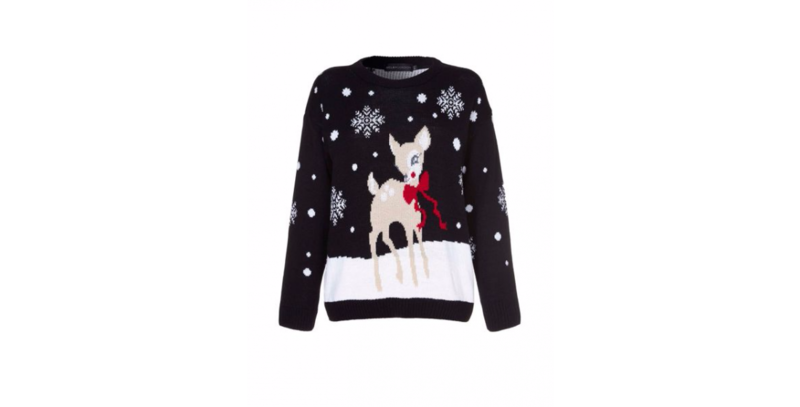 I’ve rounded up the Christmas tops that let you get into the spirit with just a splash of style – if you want the ugly Christmas jumpers, you’re in the wrong place! I’d also hang on til Black Friday as well..a lot of these stores will have 20% off, with the exception of Etsy (I think). 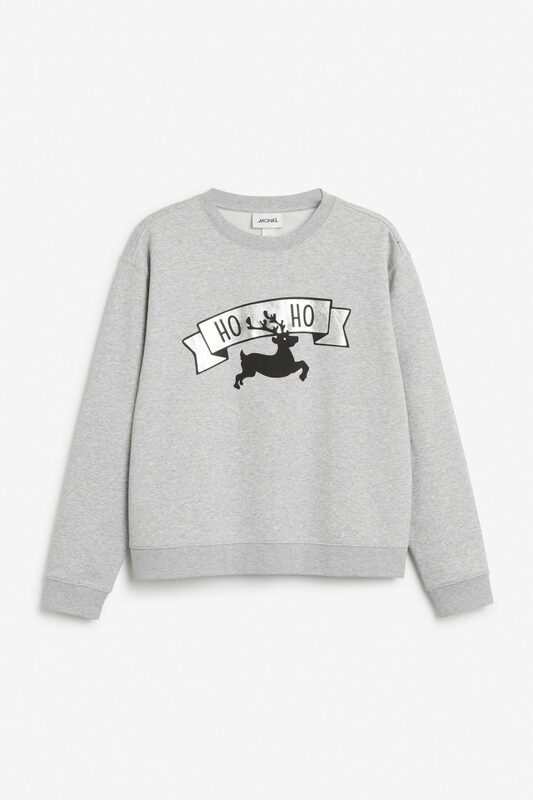 Starting with the black and white deer sweater – it’s from Yumi at House of Fraser, HERE, for £35. 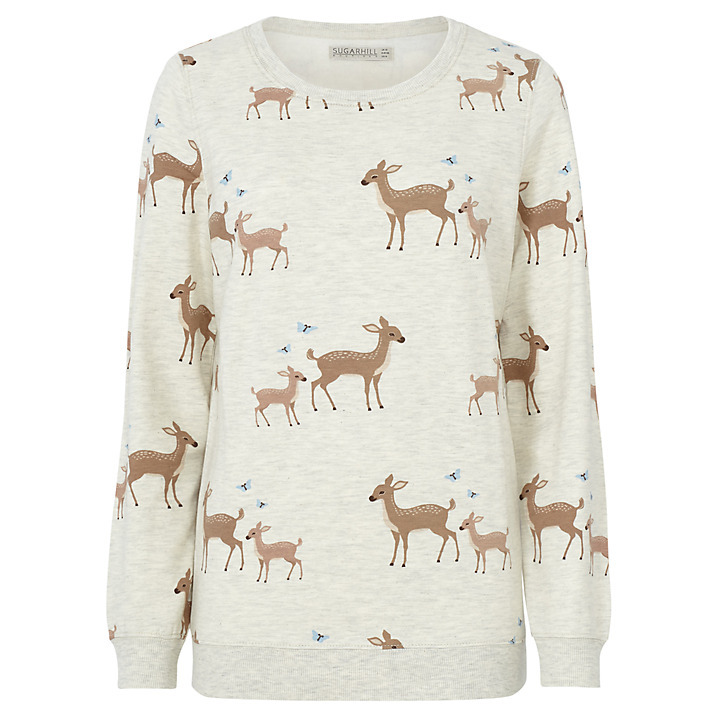 This is a retro bambi print sweatshirt from Sugarpill John Lewis – limited sizes already. 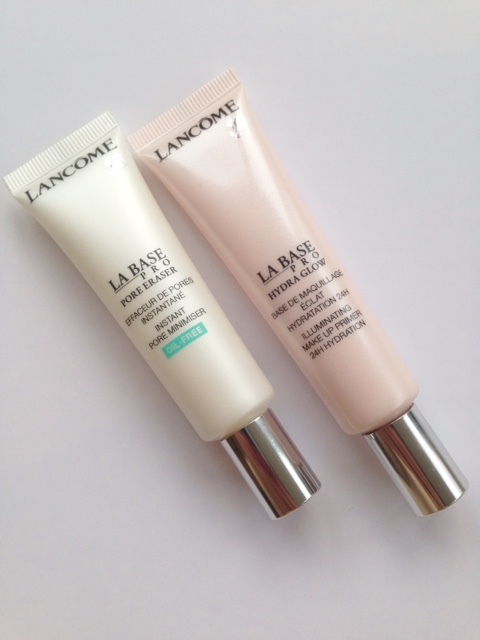 It’s HERE for £32.50. 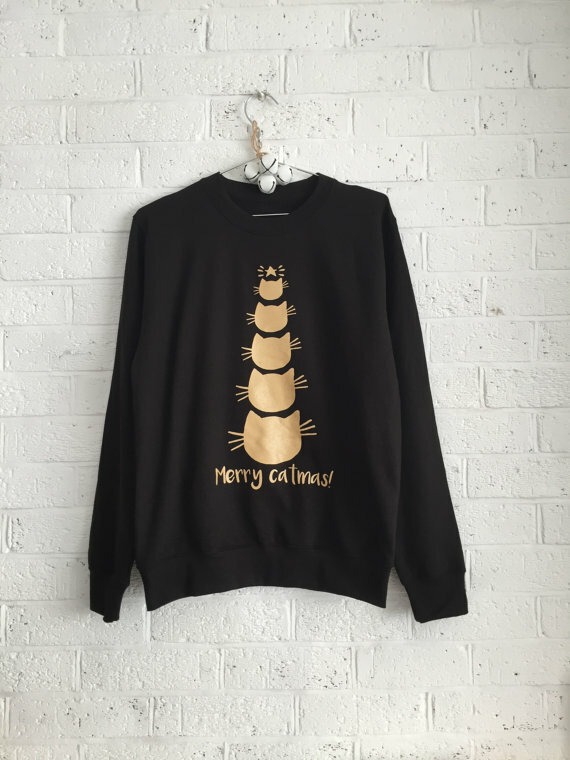 Etsy Sweatshirts in black or grey are £29.95 HERE. 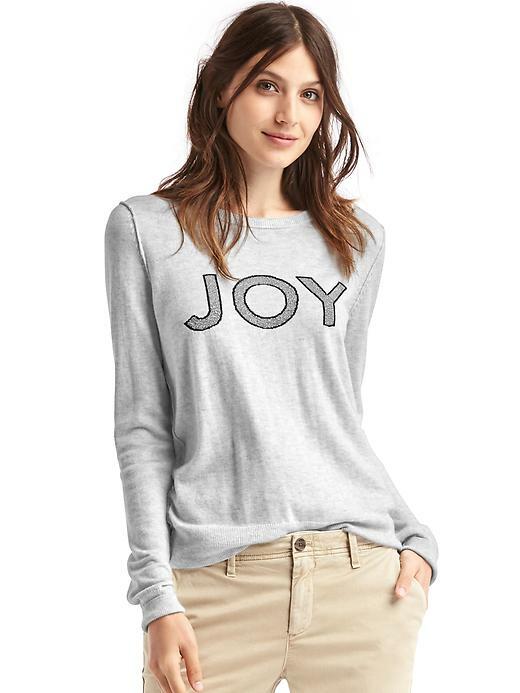 The only offering from GAP I could find! It’s £39.95 HERE. 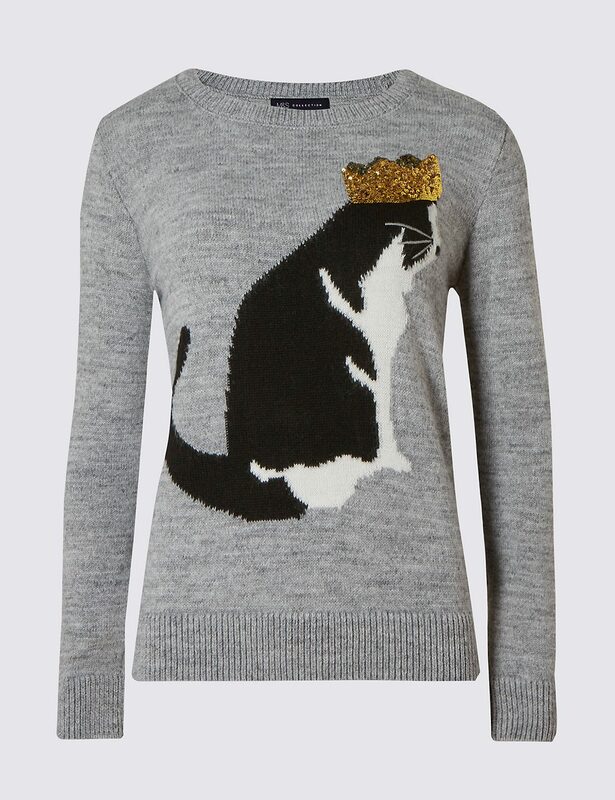 This is by Kelly Connor designs at Etsy – it’s £24.95 HERE. 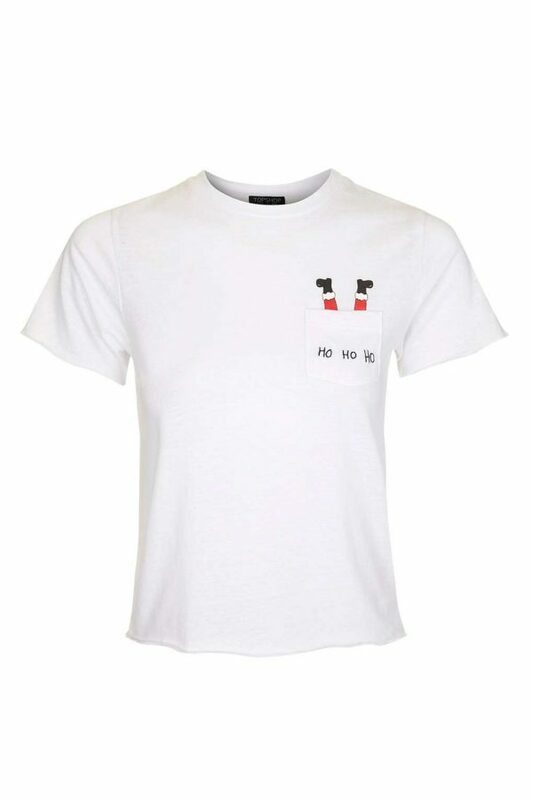 Top Shop Santa Pocket T Shirt (I could probably be persuaded into this! 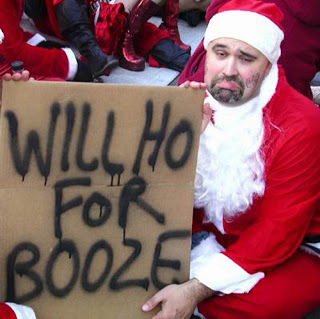 It’s £18 HERE. 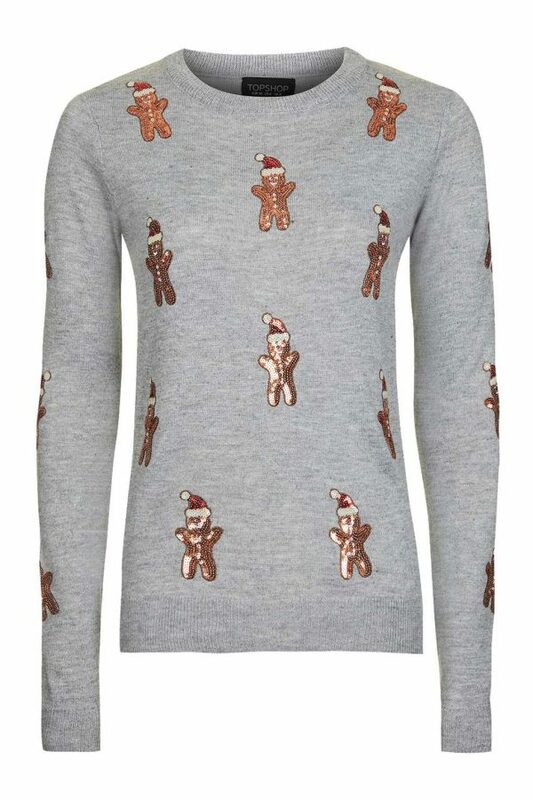 This Sequin Gingerbread Man Sweater is £36 HERE at Top Shop. Woo! Even M&S is in the party mood! 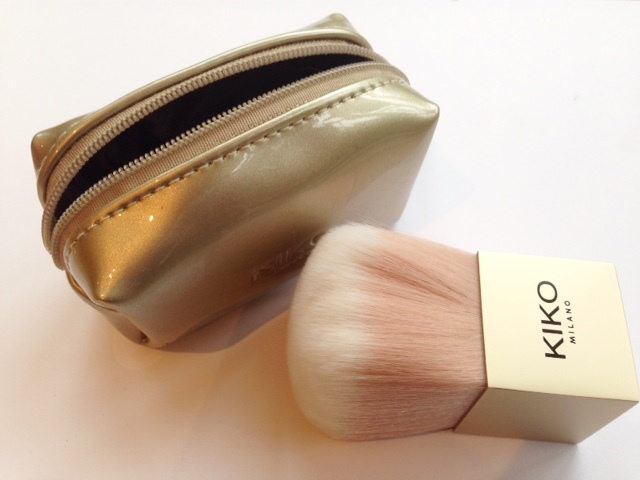 This is £29.50 HERE. 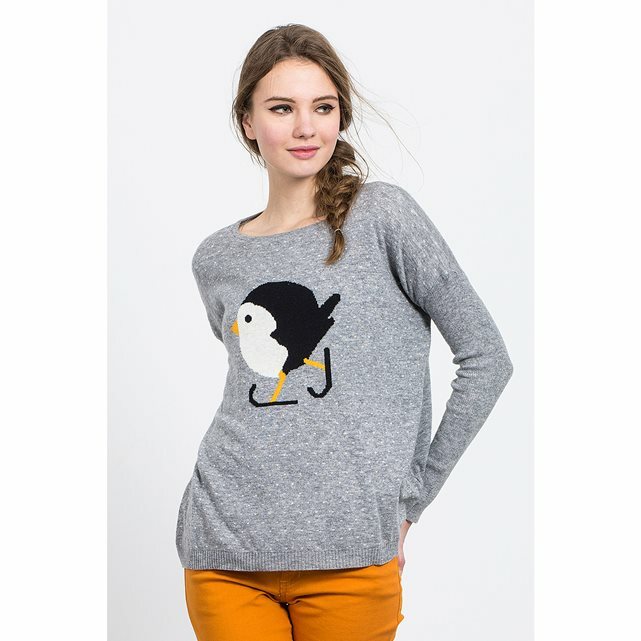 Finally, this sweet little penguin from La Redoute for £39 HERE. 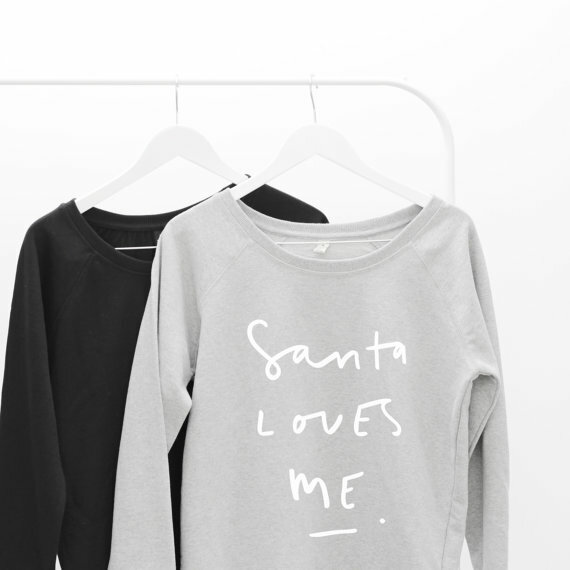 You do the best round up posts, great picks I’ll be buying at least two and I usually hate Christmas jumpers haha!